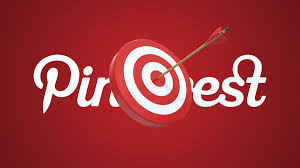 Whether you have been hacked, or you are worried about getting hacked, or maybe you only want to boost your online security, or you simply forgot/lost it, you could change your Pinterest password easily by following the steps. You can change your password when you are logged in to Pinterest by editing your settings. If you forgot your password, a link can be sent to you by Pinterest to create a new password and get back into your account. Know that in order to keep your account safe, Pinterest does not allow you to use any passwords you have recently used . Once you have reset your password, you will need to update it on all of devices that you use Pinterest.